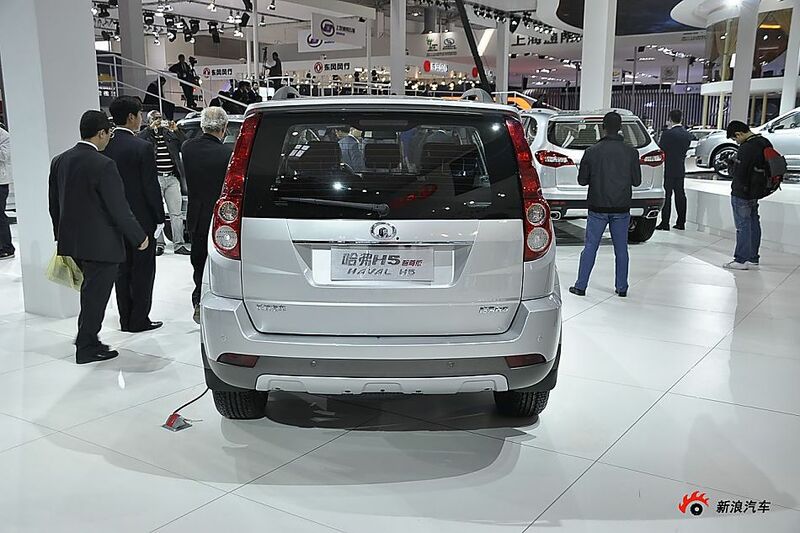 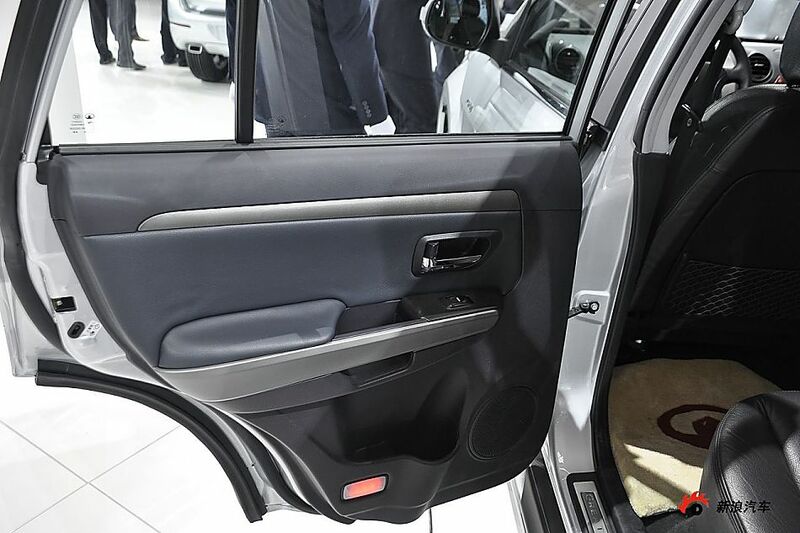 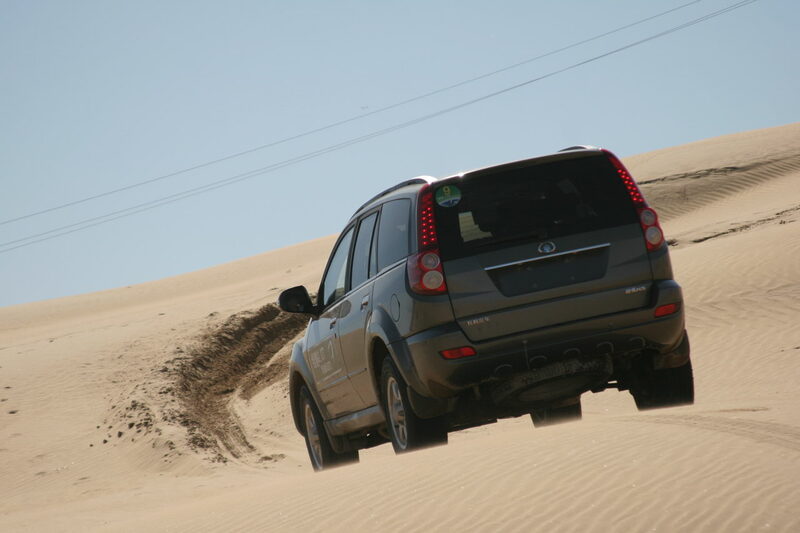 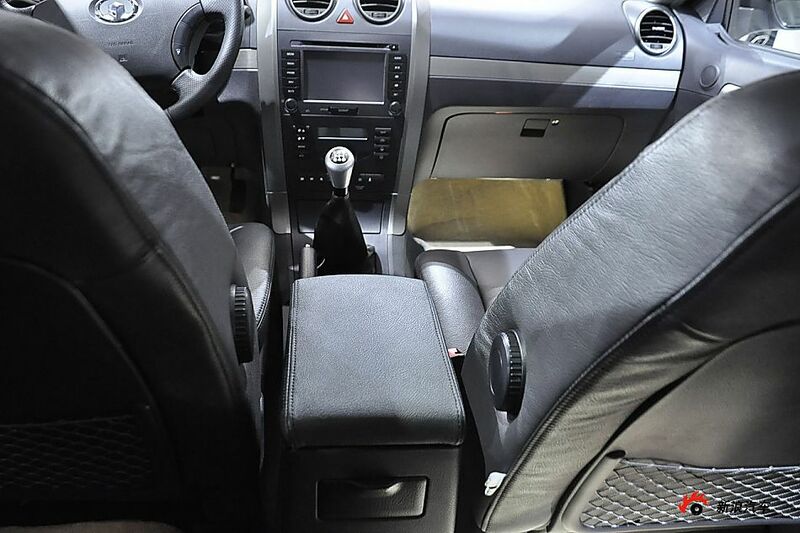 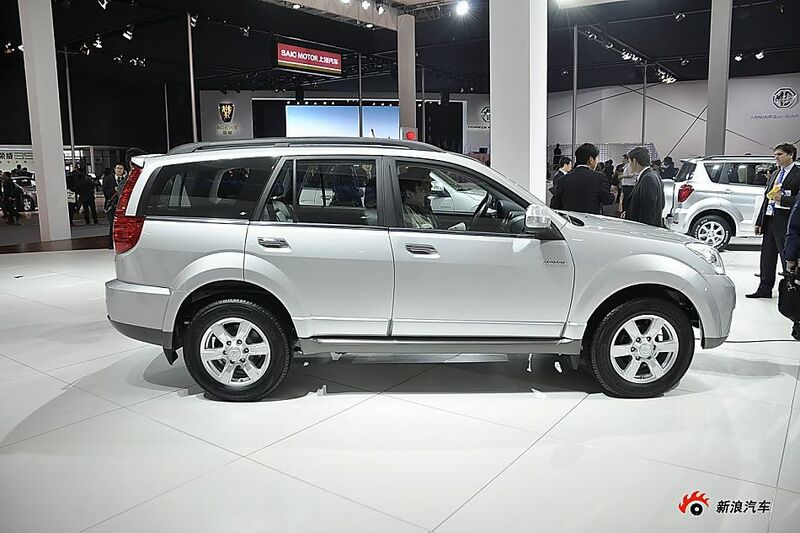 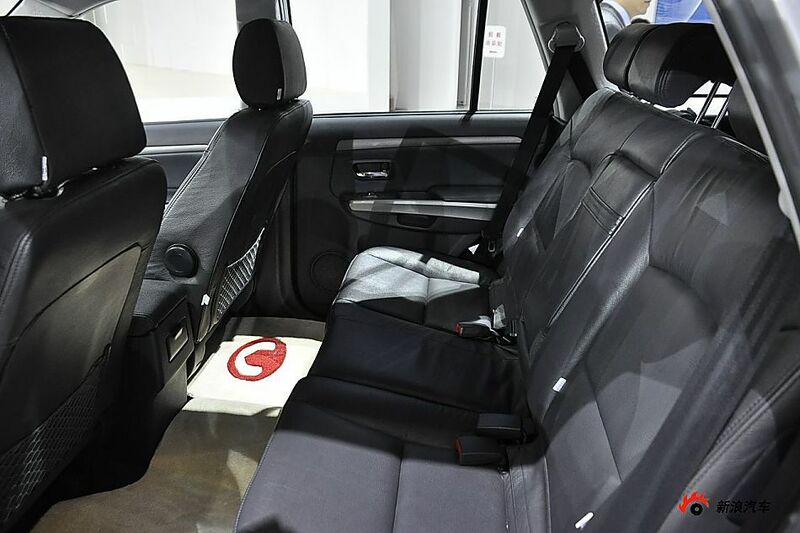 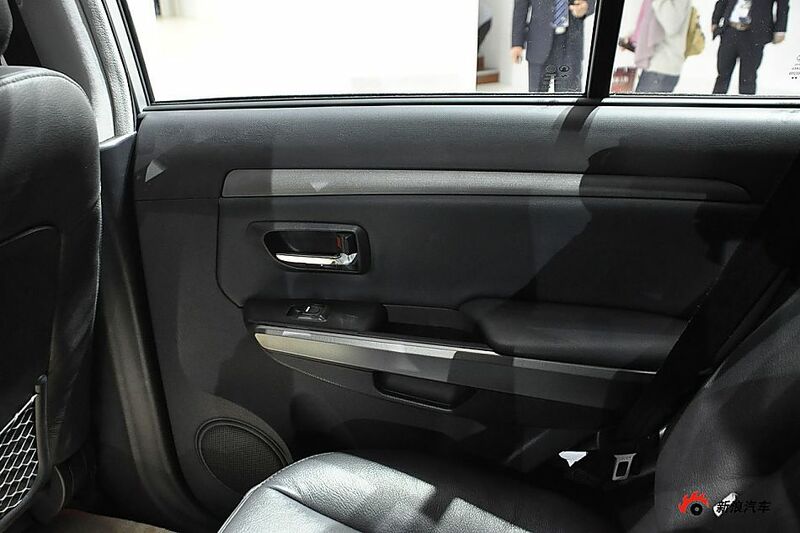 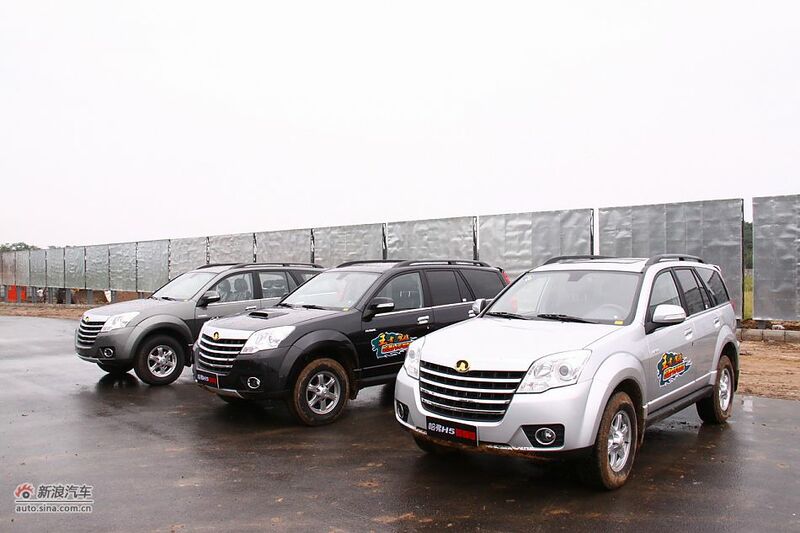 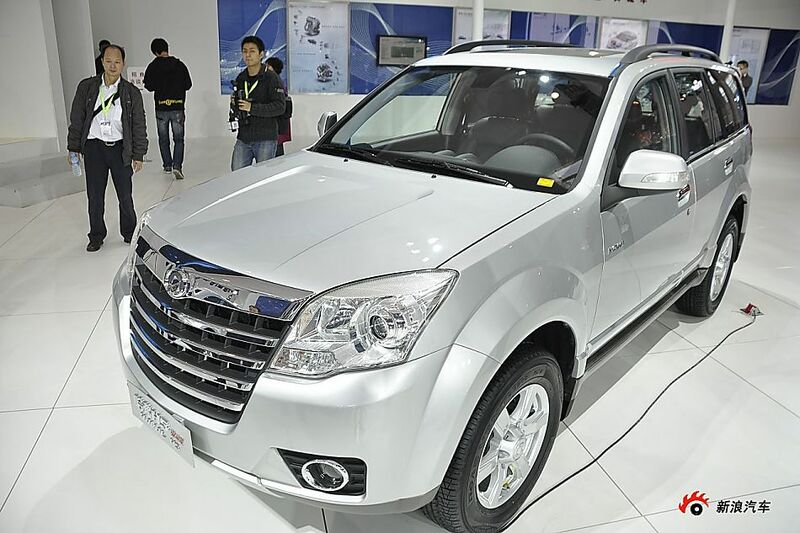 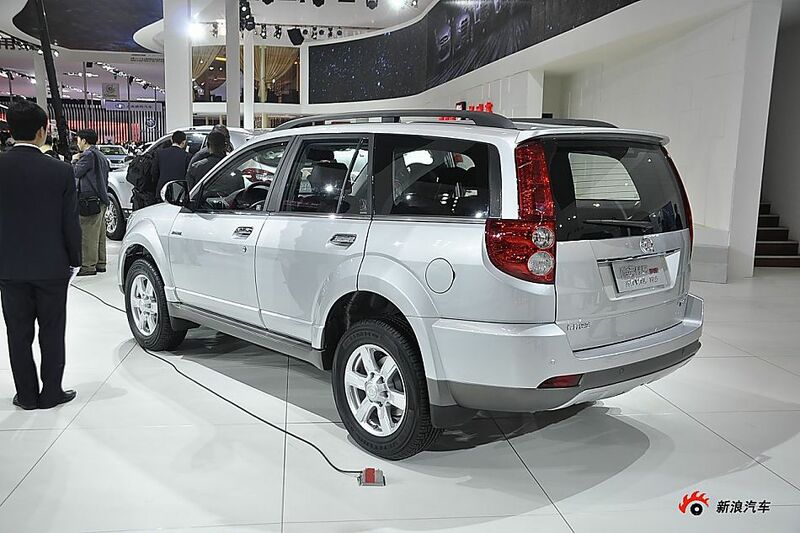 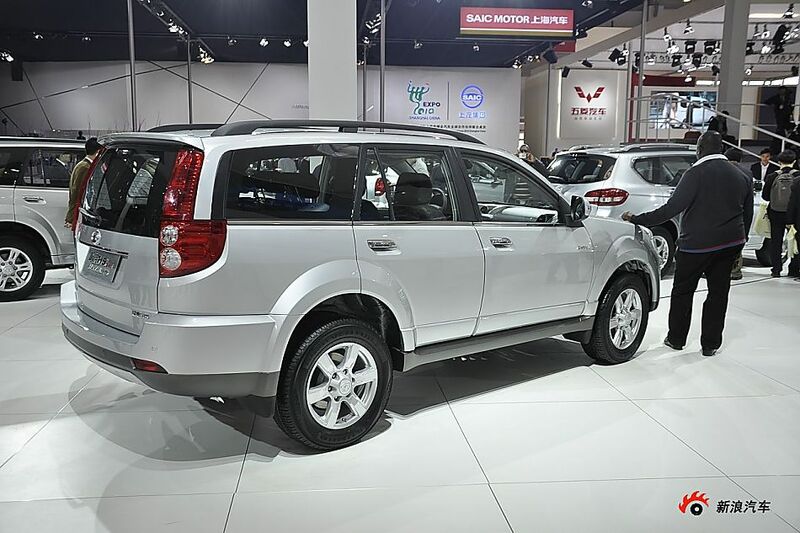 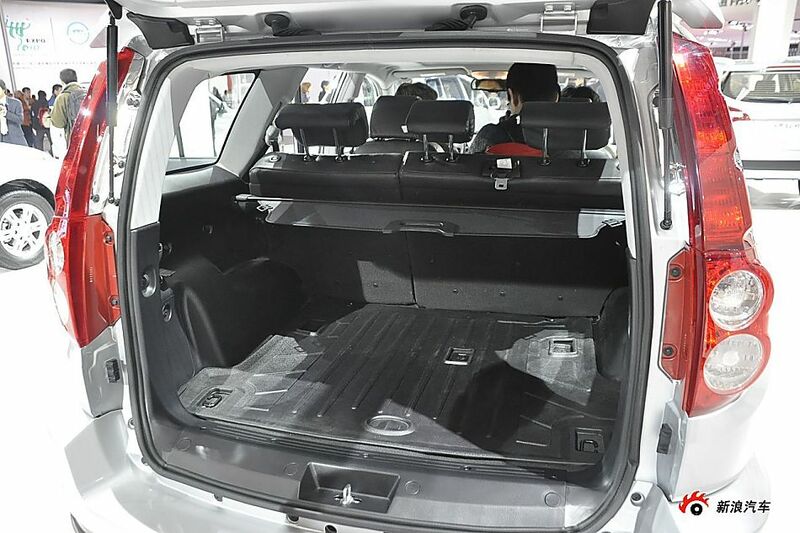 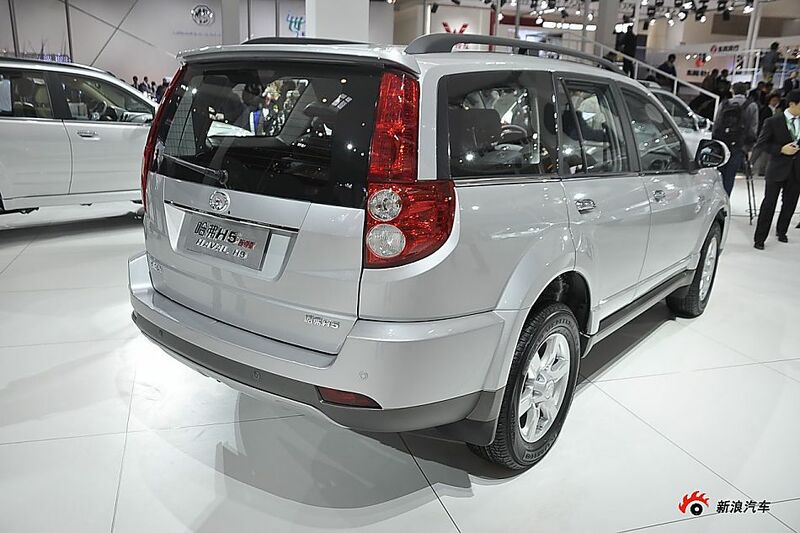 The Great Wall Haval H3 (Chinese: 长城哈弗; pinyin: Chángchéng Hāfú), also known as the Great Wall Hover, is a Sports Utility Vehicle (SUV) sold by the Great Wall Motor Company in several countries. 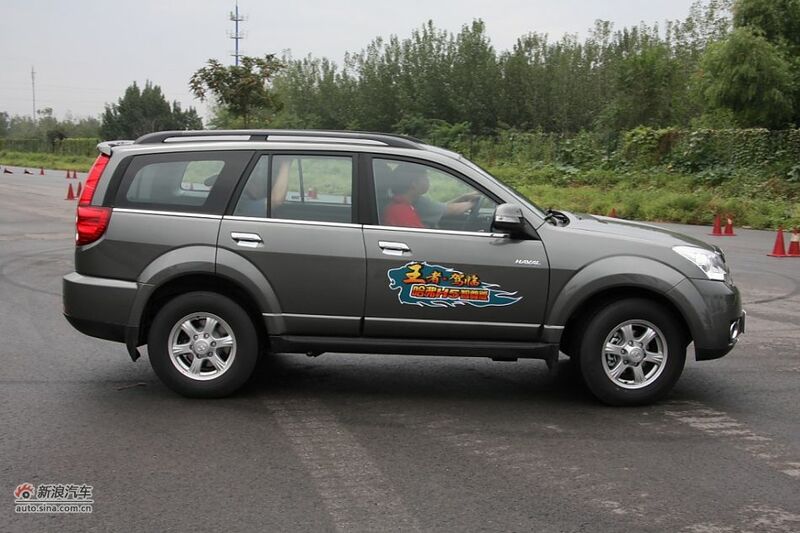 It was the first Chinese car to be exported in large quantities to Western Europe in 2006, with 30,000 units shipped to Italy. 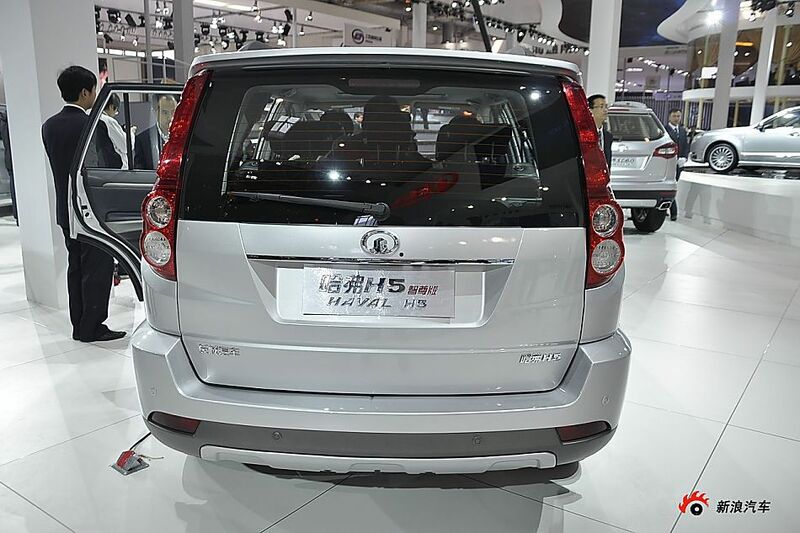 Its main advantage over established European, North American and Asian rivals is its low comparative cost. 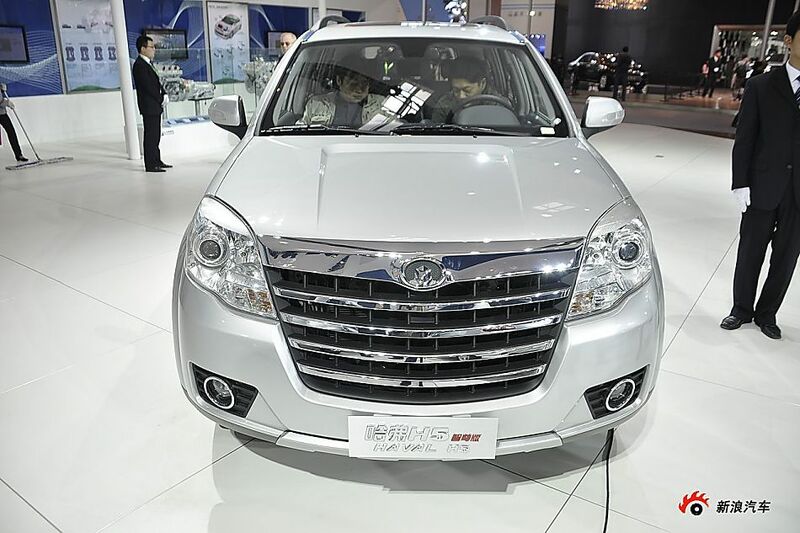 A six-speed automatic concept version called the Great Wall Hover H7 was made and can reach speeds of up to 225 km/h or 140 mph.